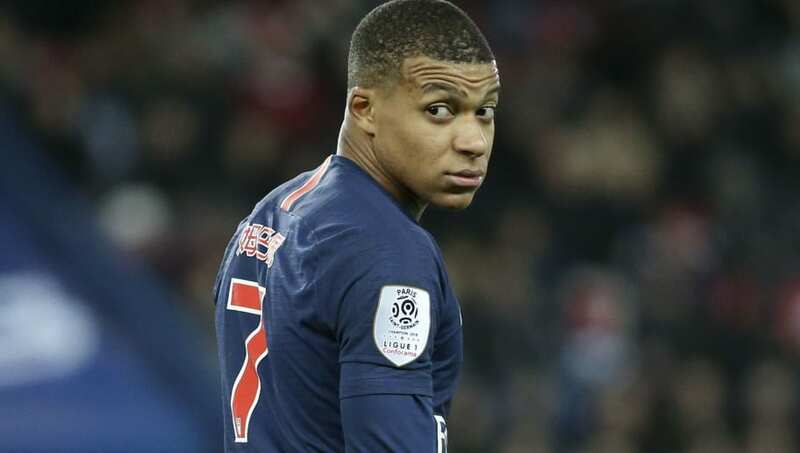 ​Former ​Manchester United striker Louis Saha is confident that Paris Saint-Germain have the advantage over the Red Devils because of a French maestro 'who cannot be stopped', Kylian Mbappe. Ole Gunnar Solskjaer will take charge of his first ​UEFA Champions League clash with Manchester United as caretaker manager when they face PSG at Old Trafford on Tuesday night. PSG, meanwhile have been hit with a miserable injury issue with Neymar, Edinson Cavani and Thomas Meunier, all set to miss the first leg. Marco Verratti, too is short of full fitness. However, Saha thinks World Cup winner Mbappe will help to give Thomas Tuchel's side the edge. As revealed by ​AS, in an interview with Omnisport, Saha started by saying, "Paris Saint-Germain are slightly ahead because they kept progressing. They have a player like Mbappe who cannot be stopped." He continued, "Man United are a great club with quality players. Paris Saint-Germain are solid because the head coach brought more stability between defence and attack. The coach can easily switch his system, he's very clever and has great communication. He has great coaching staff able to identify the opponent's philosophy. We saw him changing his system several times during a game." Revealing what he thinks could win either team the tie, Saha said, "It is not going to about the one who plays a solid game; that's not enough in the Champions League. It's about the players able to play freely, to deal with the transitions and with the pressure of the last minutes of the game." Finally talking about his hopes from Solskjaer and his former team, Saha concluded, "You have to deal with pressure, ego and confidence. Some attack or defend too much [in the final few minutes]. It is a coaching thing. Zinedine Zidane won Champions Leagues and showed us how to do it. We just hope now that Ole does the same."